Hallowe'en Artists' Studio Trick or Treat Tour: In print! We're in the brochure! 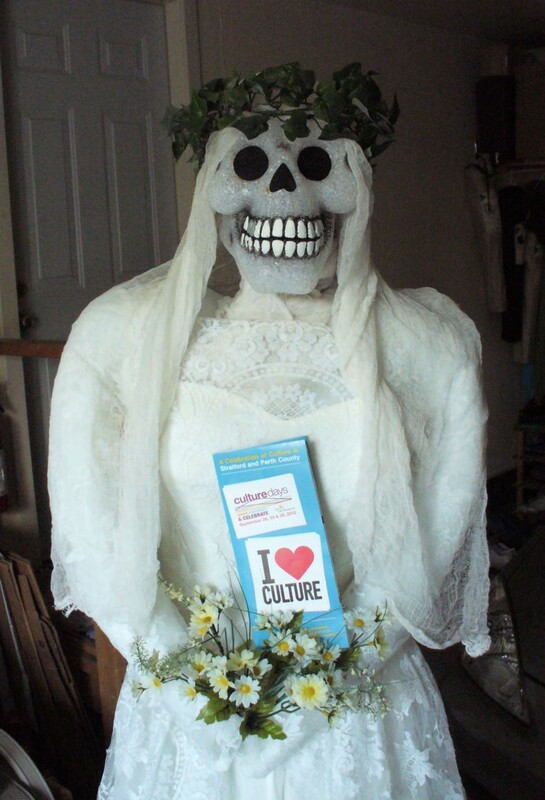 The Culture Days brochure is now out! A big thank you to the Stratford Shakespeare Festival for designing this terrific full colour brochure, which you can download here! culture... is a warm corpse! Thank you again, Eileen, for all your efforts in getting this together! It was a dark and stormy... year!